Although we have already heard a lot of chatter about the Galaxy S10 lineup, today’s leak comes from one of the most reliable sources, Evan Blass, and gives us a brief idea of what to expect from Samsung’s upcoming flagship. 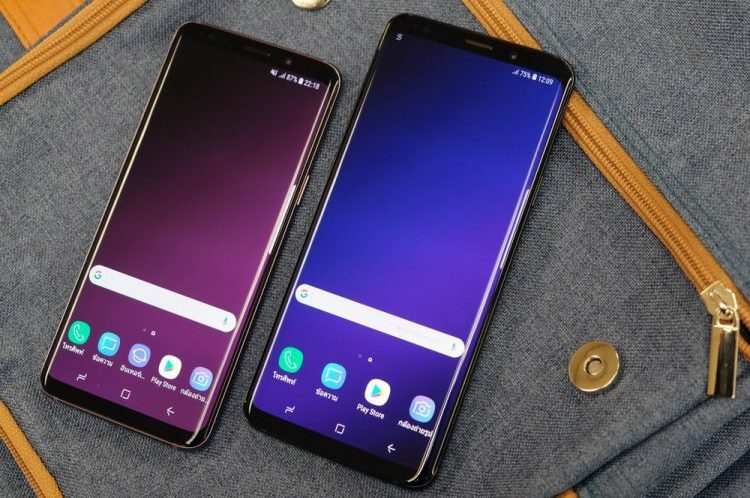 In a tweet titled ‘Few preliminary Galaxy S10 details,’ Blass states that the Galaxy S10 is going to feature the Infinity-O display that Samsung had recently shown off at its fifth Developer Conference. The display, whose sizes Blass didn’t disclose, here would include a ‘hole’ (at the one corner, possibly) to hold the selfie camera. Blass hasn’t offered any info on the selfie camera setup but seeing that Samsung will use the Infinity-O display, it would be a single sensor instead of the previously rumored dual-front camera setup. Another popular rumor has resurfaced in Blass’ tweet, which once again says that Samsung is expected to ditch the iris scanner in favor of an in-display ultrasonic fingerprint sensor. The iris scanner hasn’t attracted many fans over the past couple of years and it’s better to trim the bezels and offer a newer biometric technology, which is equally fast and secure. Also, Samsung’s new clutter-free and comfort-friendly user experience, One UI, will come pre-loaded into the Galaxy S10 lineup. It will be backed by Google’s latest Android Pie on the software front and Snapdragon 8150 (and Exynos 9820), along with up to 8GB of RAM and 256GB onboard storage on the hardware front. Further, if you aren’t aware, rumors have it that Samsung would launch three variants of the Galaxy S10 this time around and no, I’m talking about the foldable “Galaxy F” device that was shown off by the Korean giant at its Developer Conference. The third one would be a ‘lite’ variant of the Galaxy S10, which could certainly be a cunning ploy to pull users away from the iPhone XR. So, how’s the Galaxy S10 looking to you up until now? High hopes or not? Let us know in the comments down below.